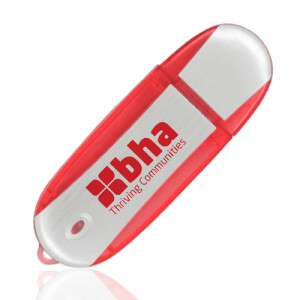 This is the classic memory stick shape. 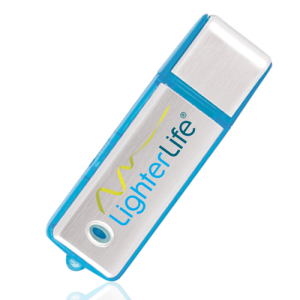 The first flash drives on the market were USB sticks with lids, and they are still the most commonly sold. 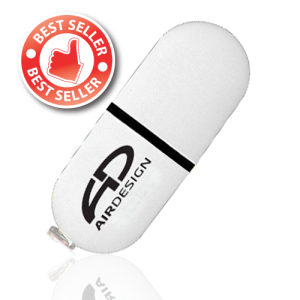 They are very tough and ideal for everyday use. 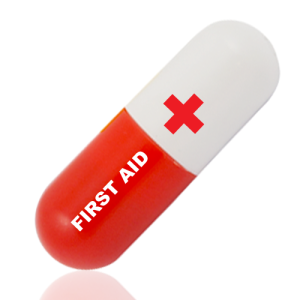 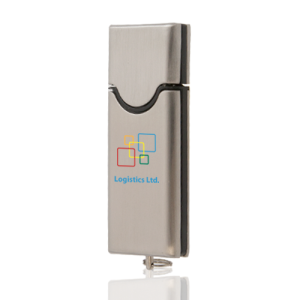 Buy in bulk to save money, and choose from a number of packaging options including gift boxes and retail blister packs. 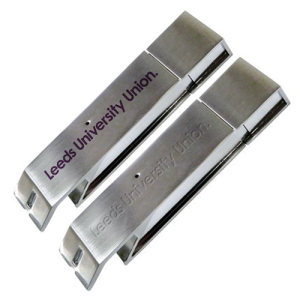 We have a wide range of memory sticks with lids to choose from, including some more original shapes, such as the brick USB and the capsule shape USB, a choice of materials and colours. 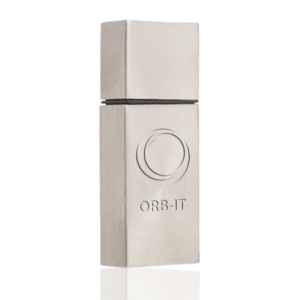 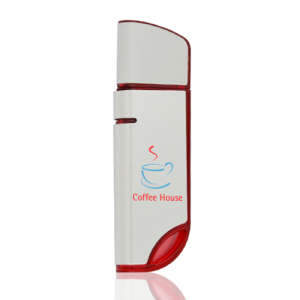 Each of the USB drives offers a large area for your own logo. 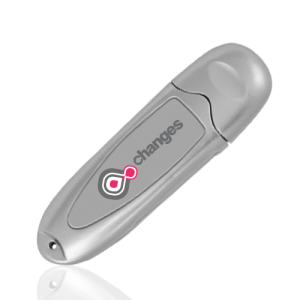 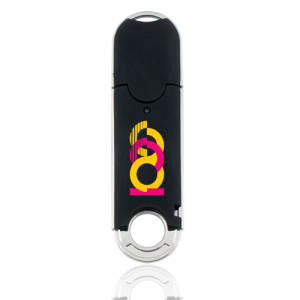 We can reproduce any colour, including from the pantone matching system, and your logo will either be printed or engraved onto your memory stick of choice. 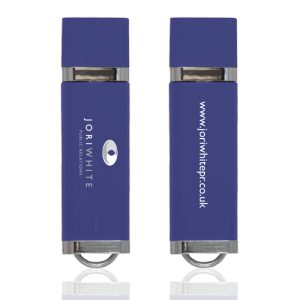 Personalised USB drives with lids are great choices for both promotional gifts and branded merchandise for sale in retail outlets. 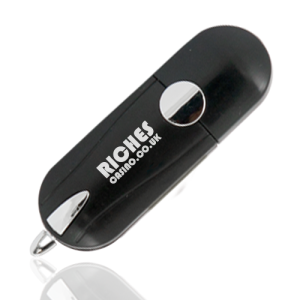 Why not give away a useful and practical promotion gift? 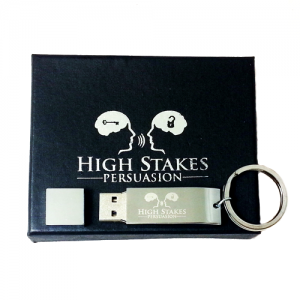 Choose a design that ties in with your campaign and preload data, such as presentations, onto the memory sticks to give more information to your prospective customers. 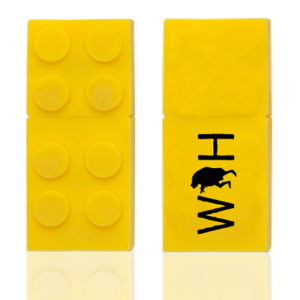 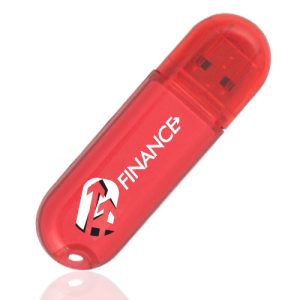 Whenever your personalised USB flash drive is used your brand will be remembered. 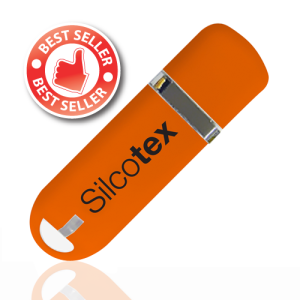 Browse our range now.